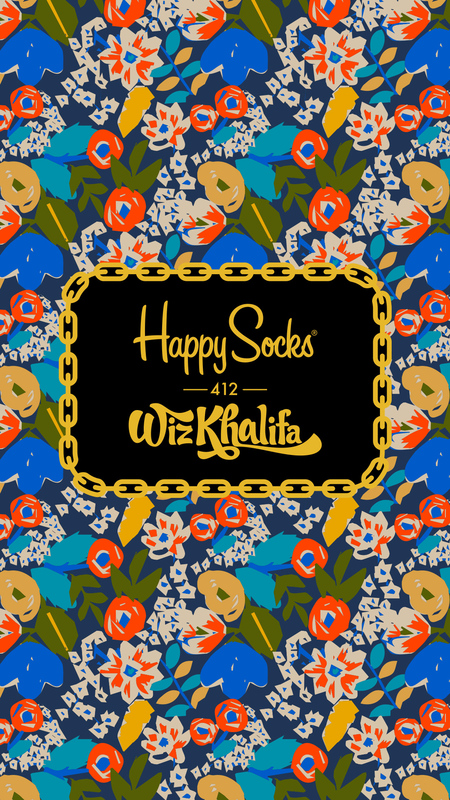 After a lot of hard work and tons of fun, it’s finally here: the Happy Socks x Wiz Khalifa collection! Multi-platinum selling, Grammy and Golden Globe nominated recording artist Wiz Khalifa burst onto the scene with creativity and originality. Through his energetic, fun-loving style both on and off the stage, Khalifa has turned his vision into a reality. 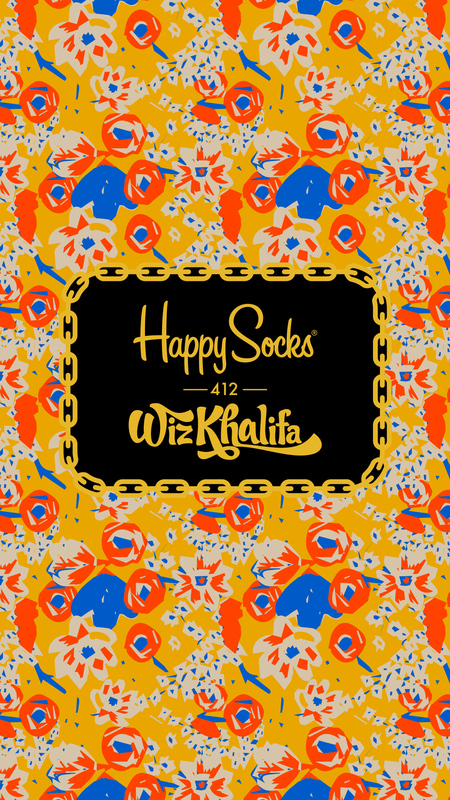 Like Happy Socks, Wiz uses his creativity to spread happiness across the world. Inspired by his trippy, flower-patterned Party Shirts, this collaboration celebrates our colourful, passionate nature. 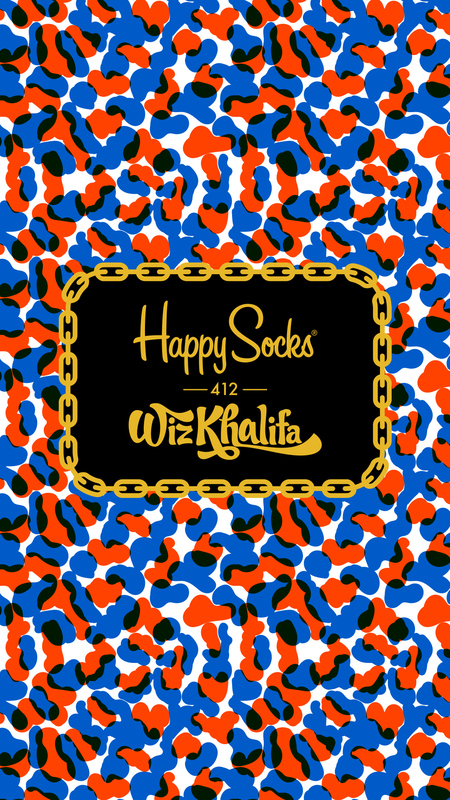 Flash your passion with Happy Socks x Wiz Khalifa.